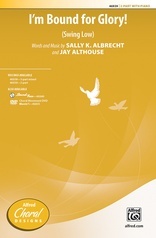 Written exclusively for young and developing 2- and 3-part groups, this fresh, new arrangement is a quick-learn piece for your singers. The bright, driving accompaniment supports the traditional, yet pop-contemporary sounding vocals. 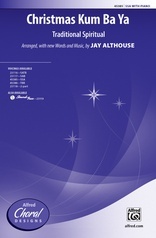 Staging is included in the publication and on Sally's "In the Spotlight!" Video, #19803. 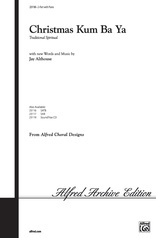 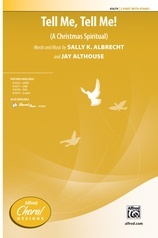 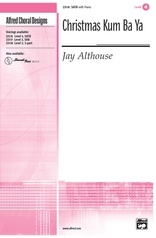 A rousing spiritual arrangement for young and developing choirs by Jay Althouse . . . a guaranteed winner!